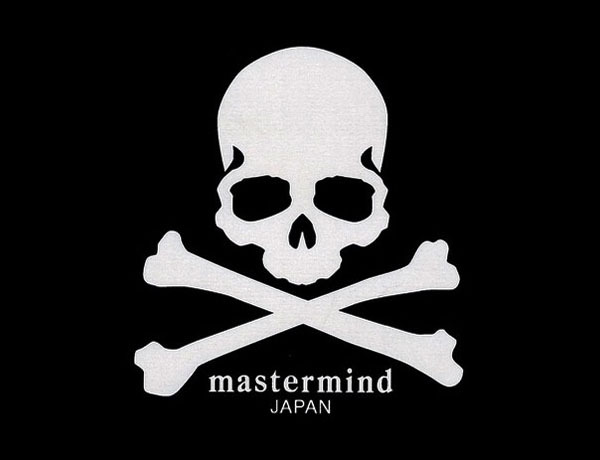 One of LIAS’ favorite labels, mastermind JAPAN, has announced it will close shop in 2013, which would complete its 15th year on the market. As much of a bummer as it is, you have to admire an artist closing something down at its peak. Everyone from Entourage to Axel Rose to the Aliens franchise should pay close heed (someone needs to put Vinnie Chase out of his misery, stat). Besides, it’s not like designer Honma Masaaki won’t come back like Jay-Z with another label and another completely new fashion framework. Known for its meticulous handling of the flogged-to-death streetwear genre, the luxury Japanese brand mastermind JAPAN has always stayed true to its philosophy, so props for going out at the top.